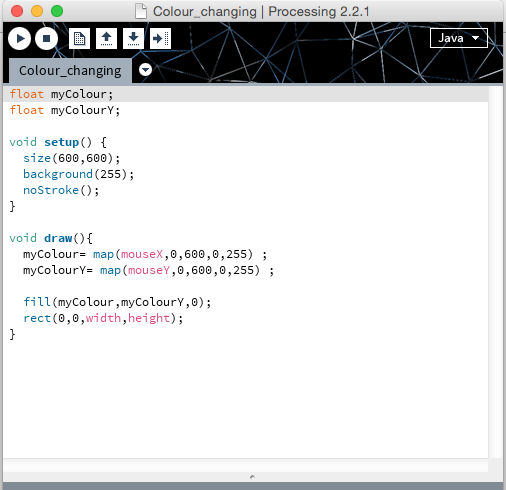 After we came back from the Easter holidays we continued learning about processing called local & global variable and IF Statements. 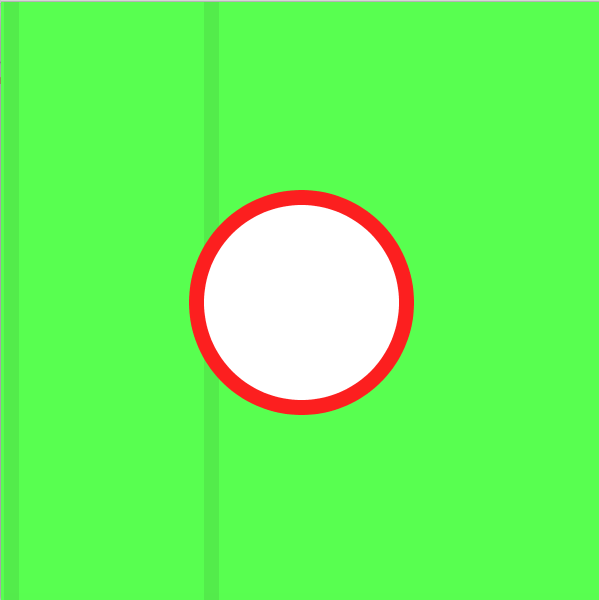 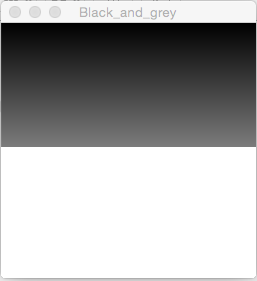 The image changes different colours when you click the play button in processing. 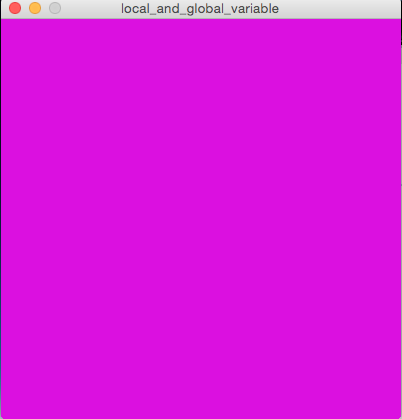 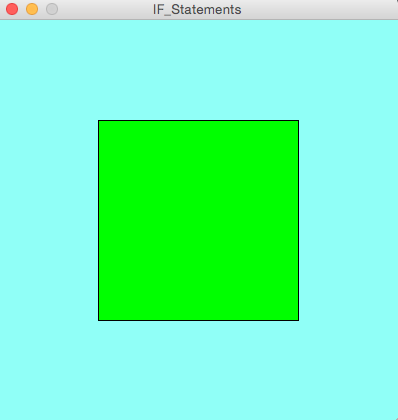 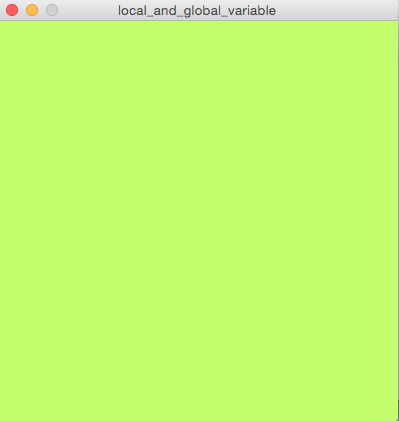 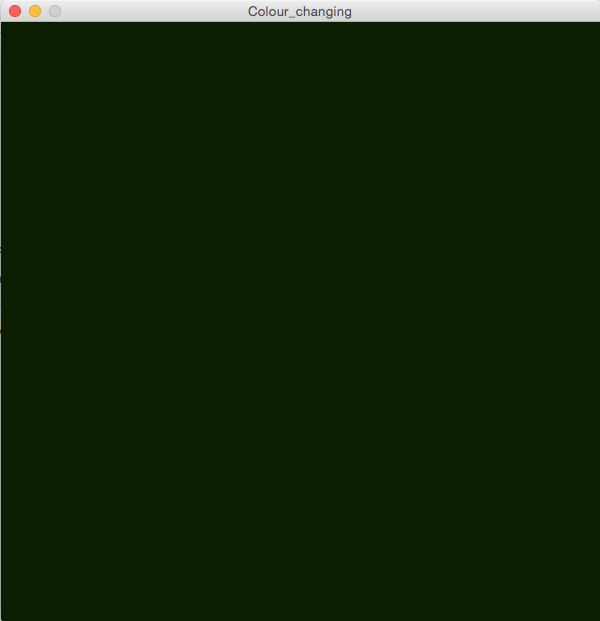 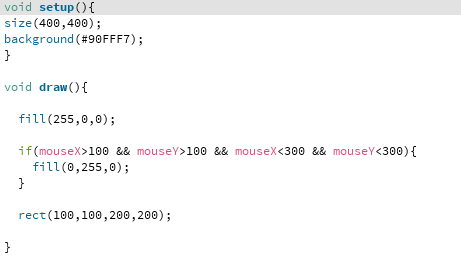 This is code of IF Statement in processing to show the square changing colour from red into green by mouse X and Y. 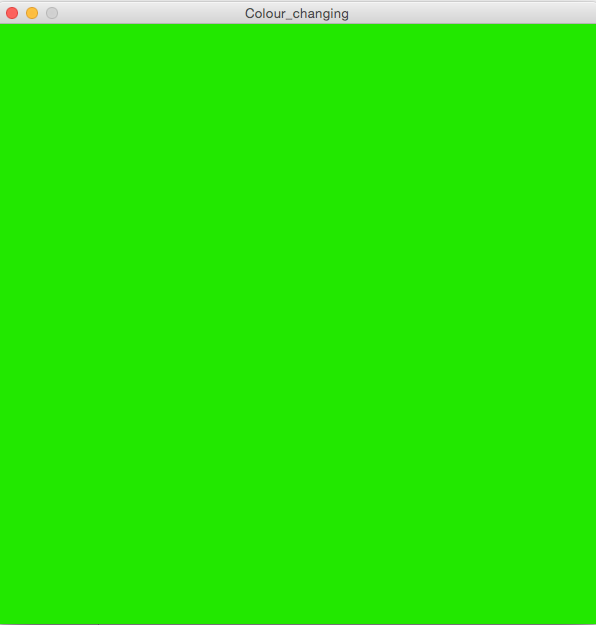 This is how the image looks when it changes colour from red to green. 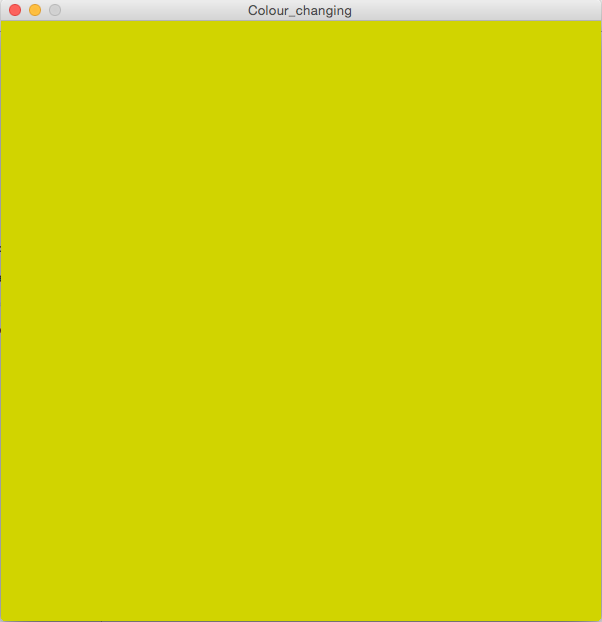 This entry was posted in Multimedia Scripting and Authoring on April 17, 2015 by saadchaudhryme. 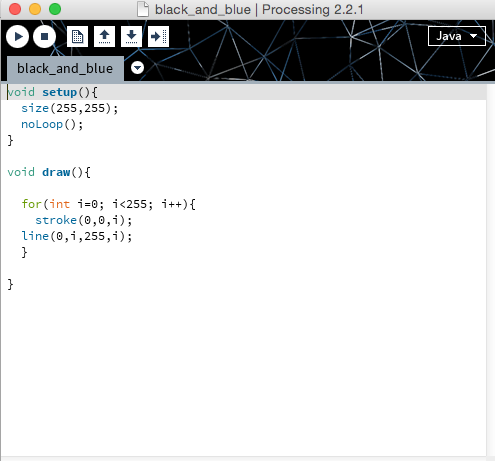 I have experimented using processing to create lines. 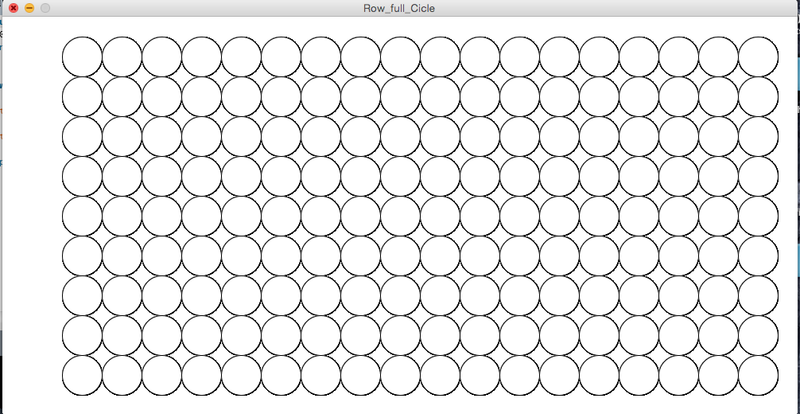 By dragging the mouse around, the lines increase and multiply. 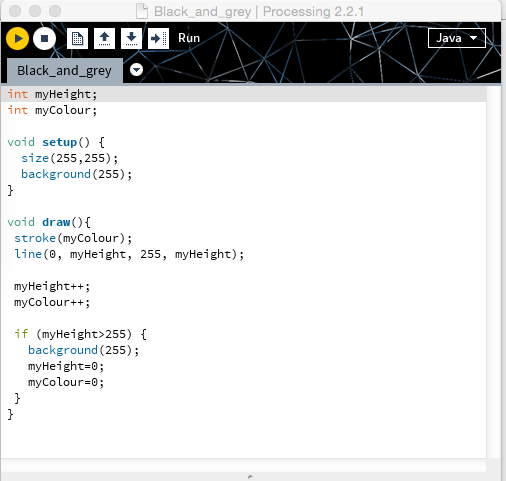 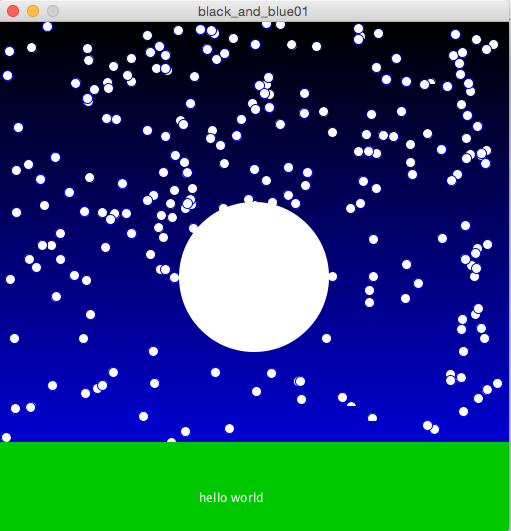 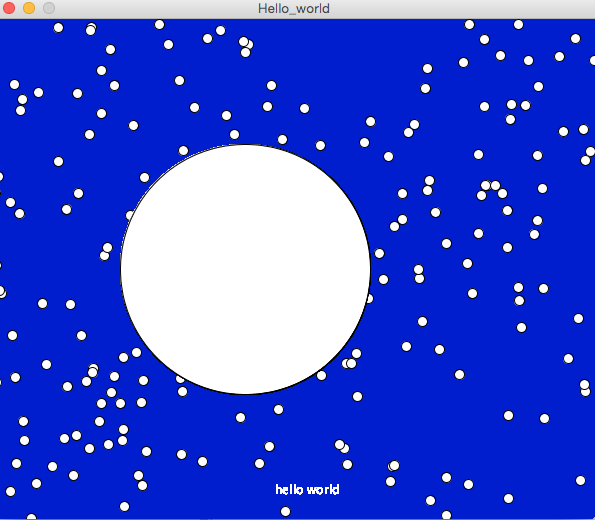 Week 6, during the lesson, we learnt how to create time and clock in processing. 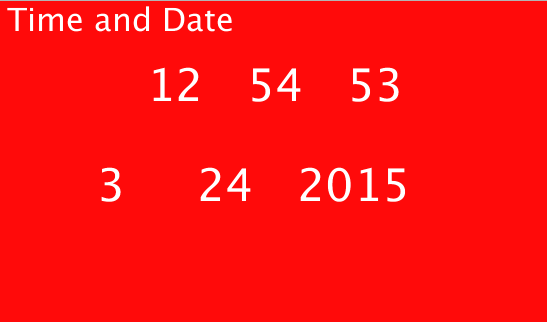 This is how it look and I have understanding this code to create the time and date. 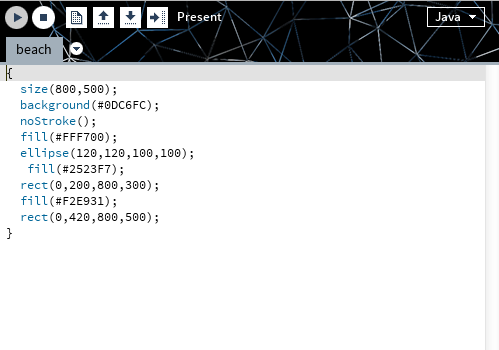 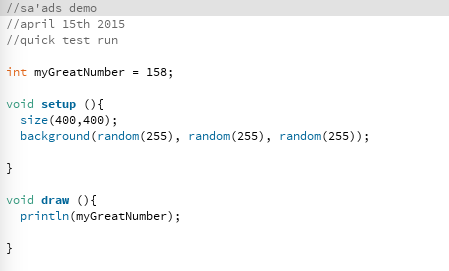 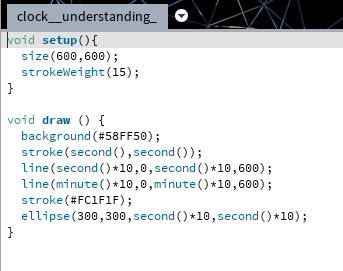 Firstly, I looked at it and how to create the clock animation but I couldn’t understand so I did some code. 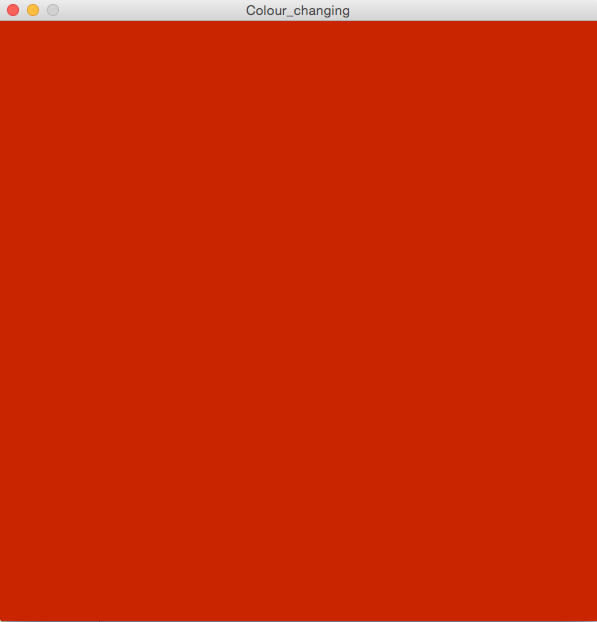 and this is how it looks. 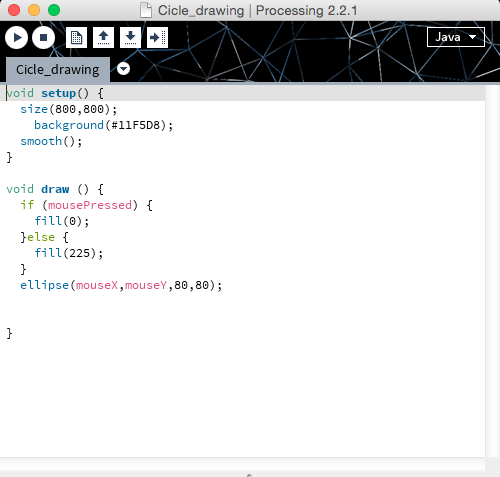 I added another ellipse but it looks messy. 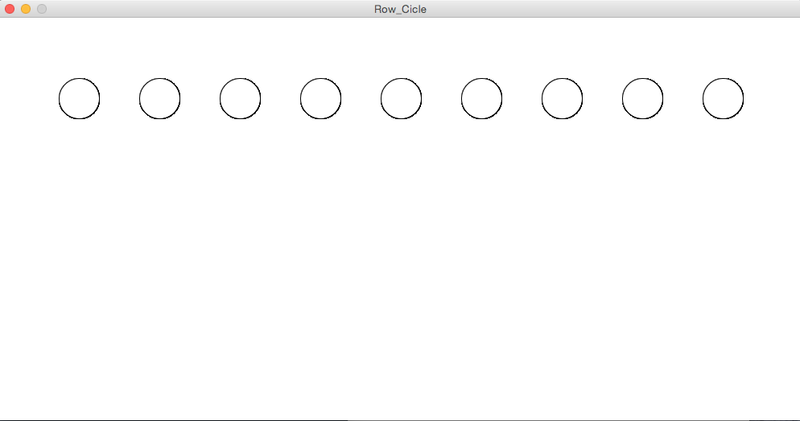 This is how it looks like now and will continue practising. 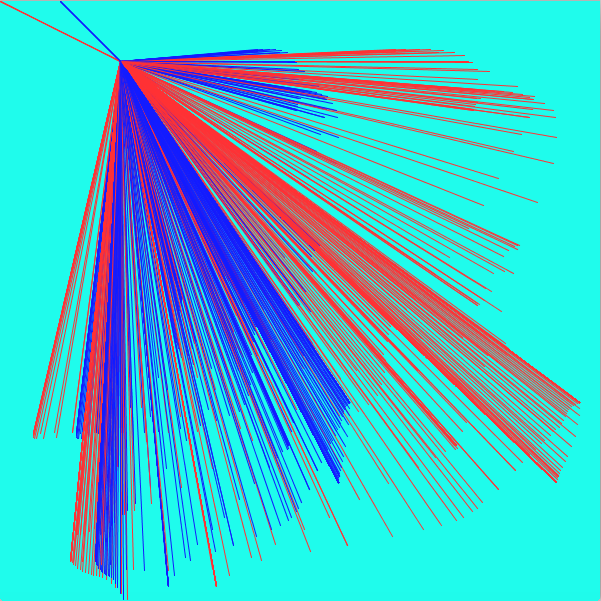 I have learnt how to create images of numbers using processing and uploaded images. 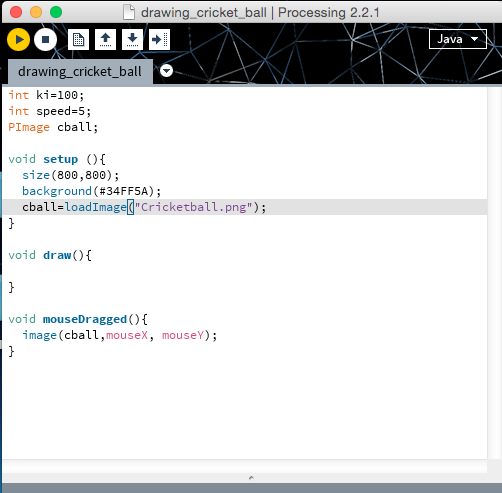 I understand more now how to use processing. 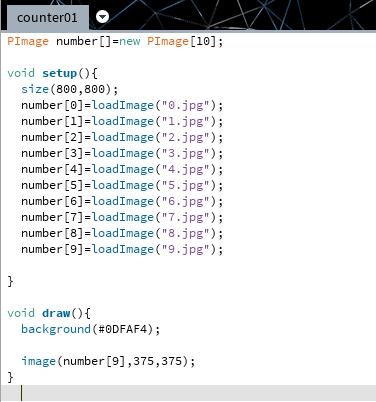 I found this interesting because I have never seen this before. 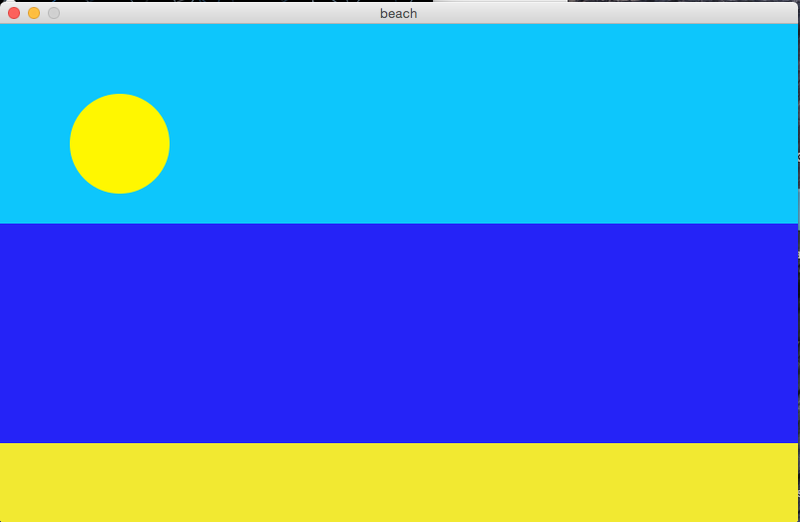 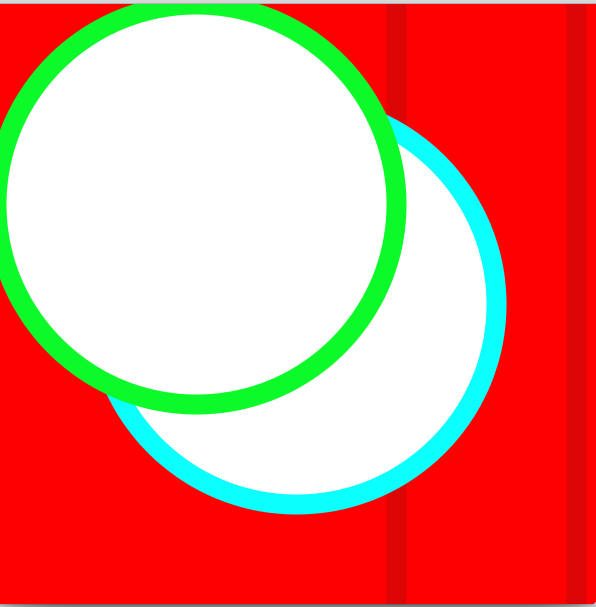 In this screen the colour changed from red, yellow and green by using X and Y mouse. 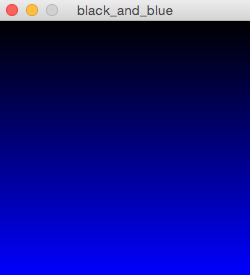 When you move the mouse the screen changes colour. 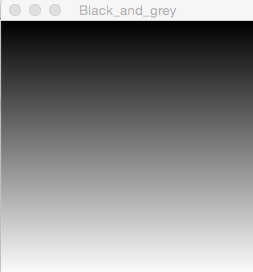 This is when you get black from the top and down to changing colour into grey in vertical side is automatic. 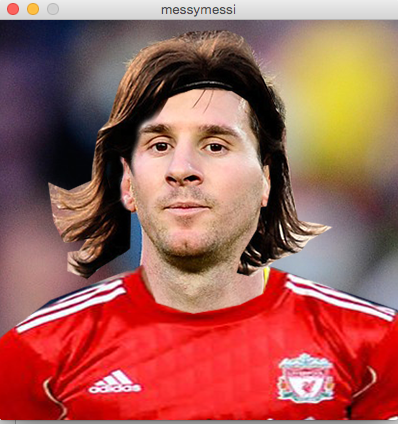 This is Lionel Messi right now…. 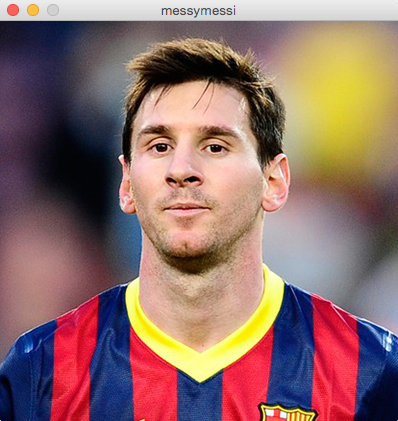 This is Lionel Messi. 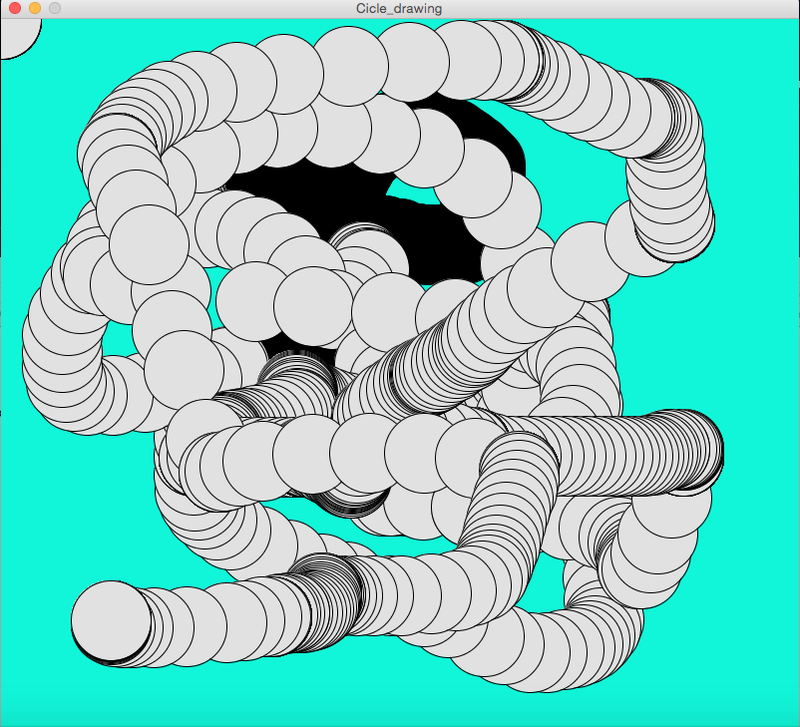 I created the image change using processing. 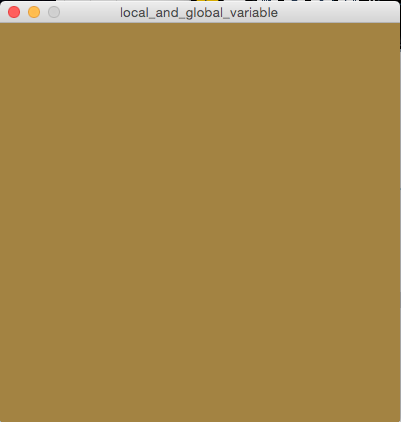 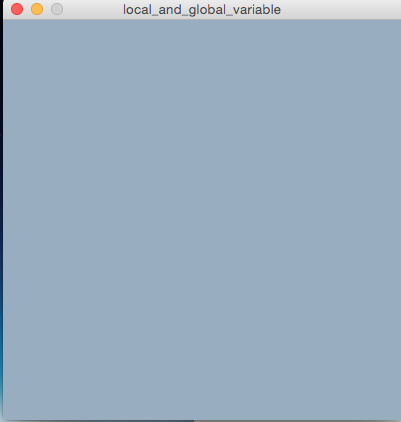 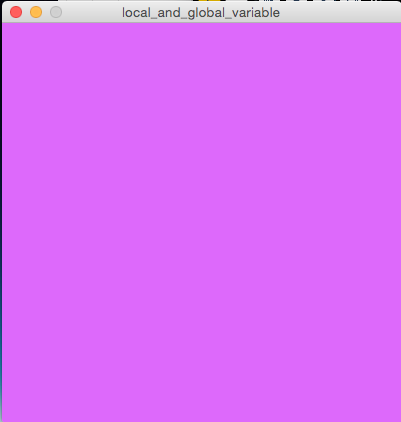 So far…I have learnt this in processing and I think I am getting used to it. 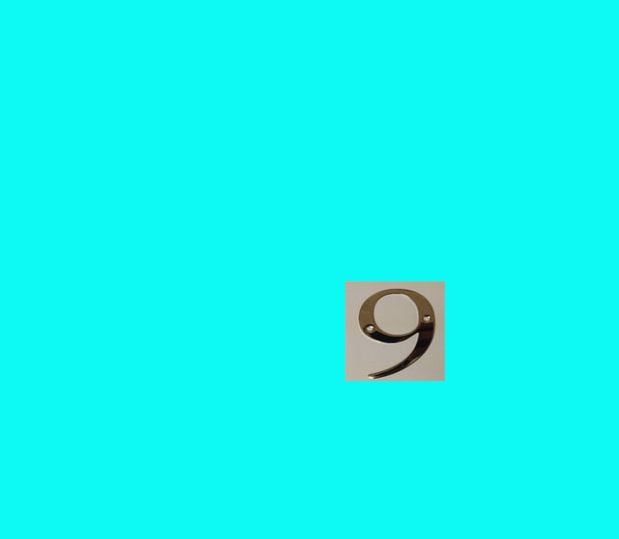 This entry was posted in Multimedia Scripting and Authoring on March 9, 2015 by saadchaudhryme.